Ever had a crisp packet or chocolate bar for a snack and then felt guilty about it? Or perhaps you just want to try a healthier snack that is still tasty and not boring. 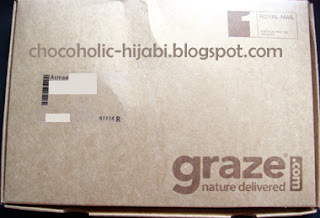 Graze is a UK based company which send snack boxes via the postal system and are delivered through your letter box. The Graze boxes contain four snack size servings and have over 100 different snacks to try. 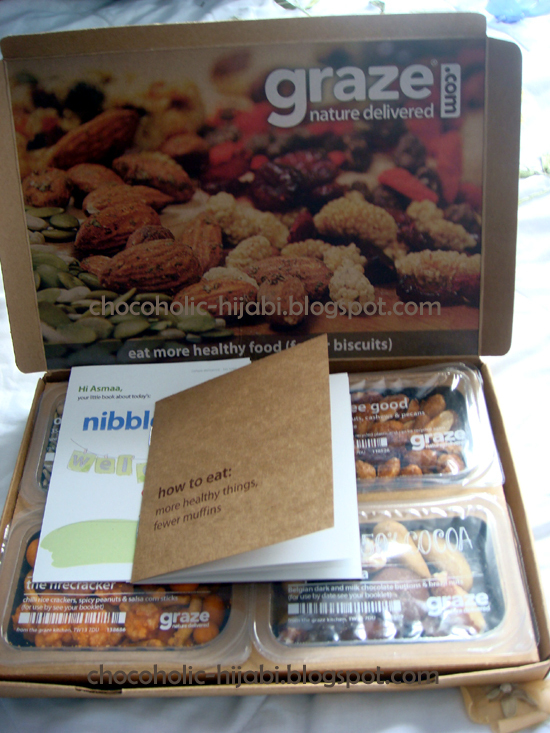 The idea is that every week (or every fortnight), a snack box is delivered to you. You can rate each of the snacks available on their website according to if you love, like or would like to try them. There is also a 'bin it' option so that you wont be sent anything you don't like. 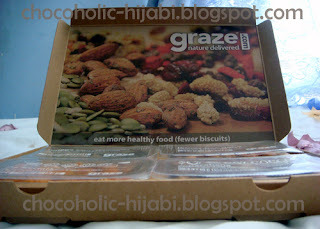 You can choose the delivery day and how often you would like your Graze box to be delivered. All snacks are healthy and natural, available in a range of nuts, seeds, dried fruit and flapjacks with some snacks including chocolate buttons. I ordered my first box last week and it was delivered yesterday. It fits nicely through standard post boxes and comes through with the rest of your post (whatever time of the day that may be). 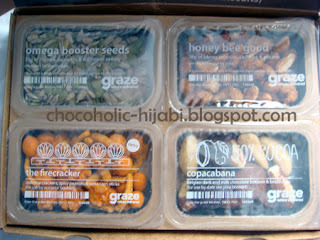 Graze boxes are priced at £3.49 per box, with the first box being half price. For a limited time period, you will be able to recieve your first box free, and your second box half price with the code ZJNZH6B. Also, if you use the code, then I can donate £1 to the Uganda school of farming. If you'd like to order a Graze box click here! 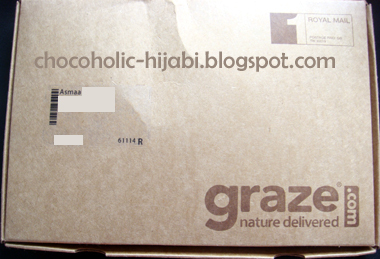 You can cancel your boxes at any time and even push back when you want your Graze box to be delivered.